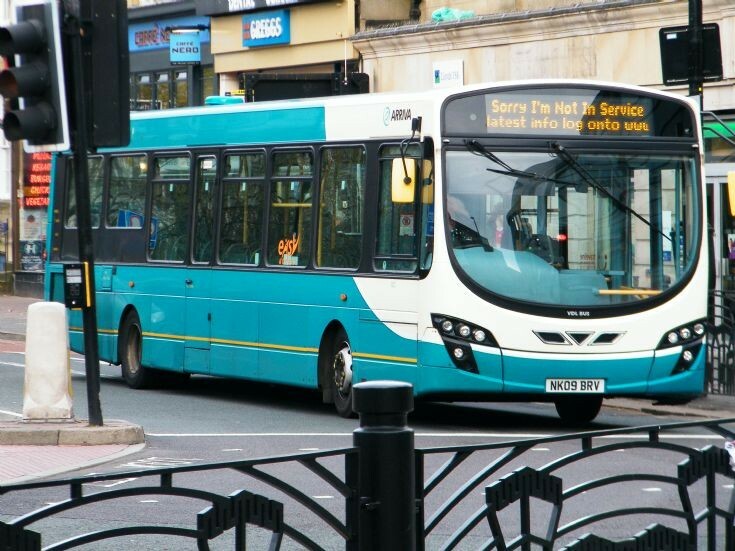 ARRIVA NORTH EAST. Wright bodied VDL seen on St Marys Place Newcastle (NE England). Photo taken 24.4.2013.